There are thousands of ramen shops in Tokyo. 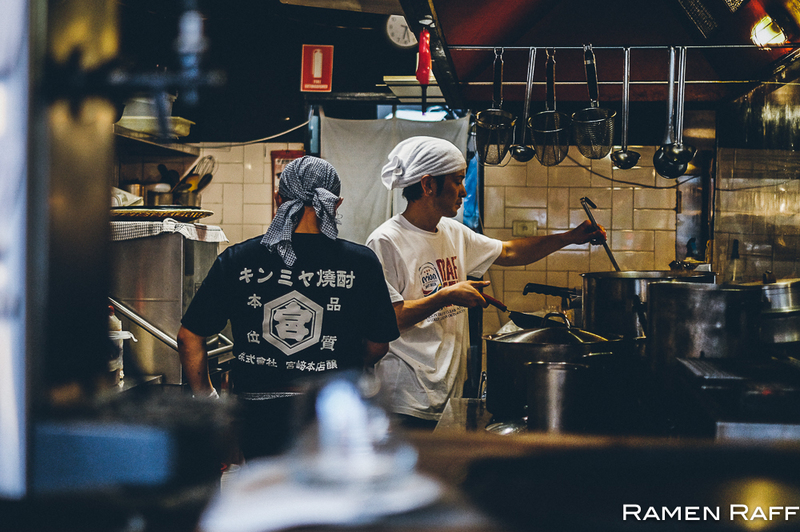 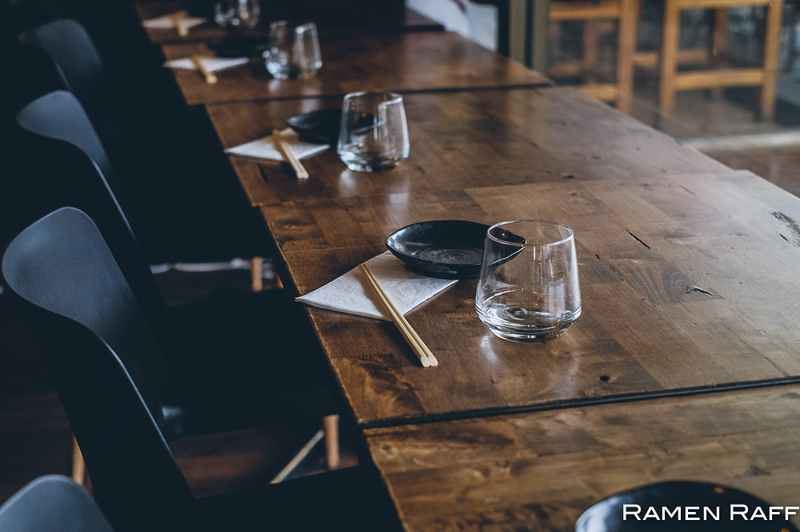 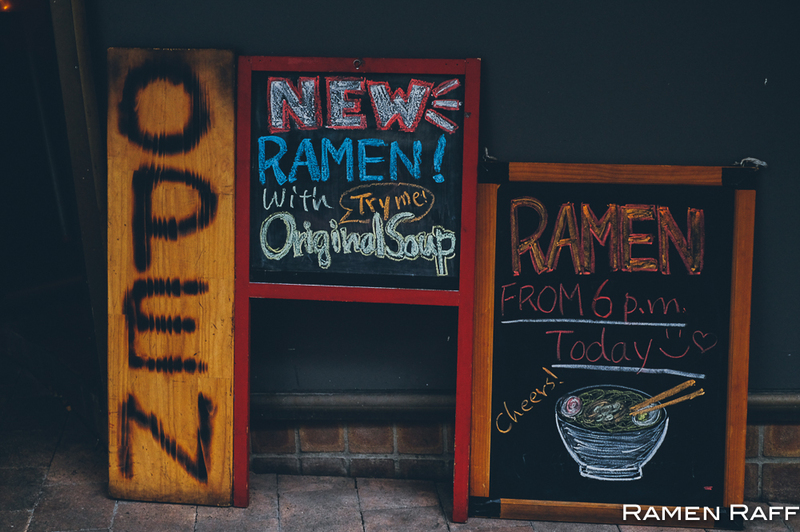 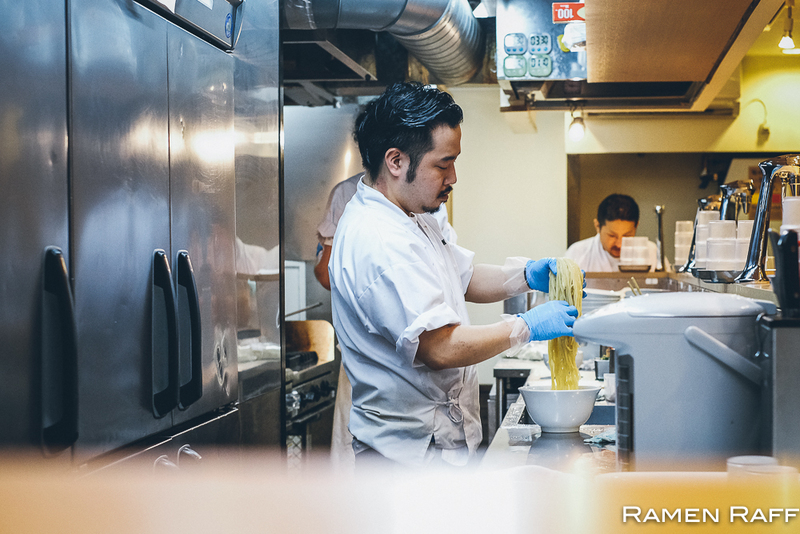 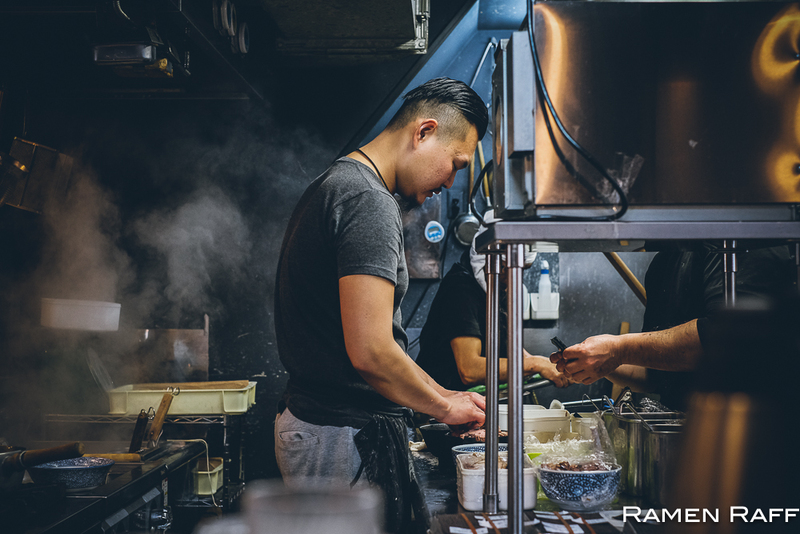 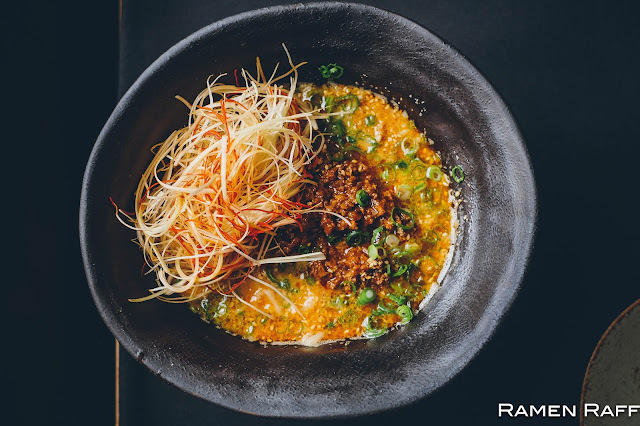 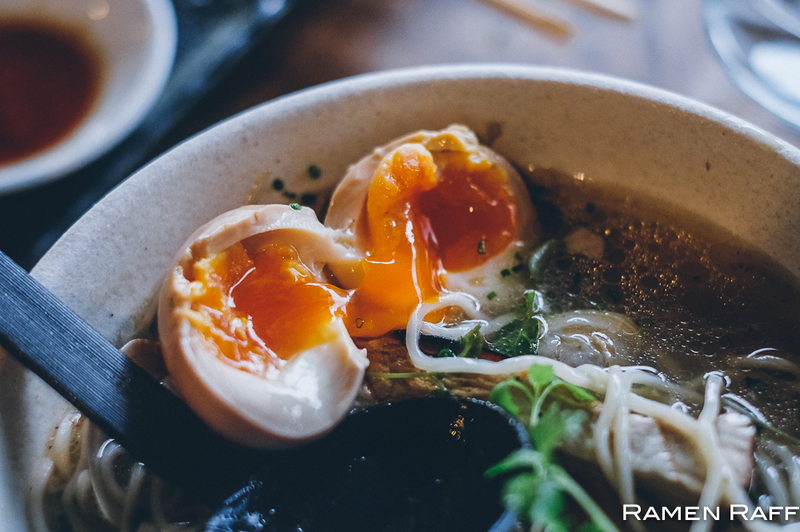 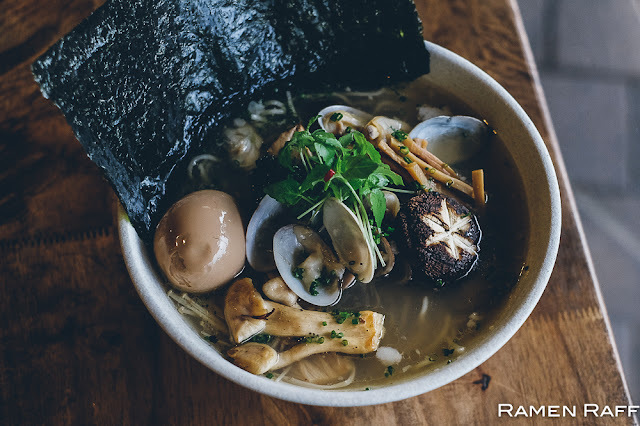 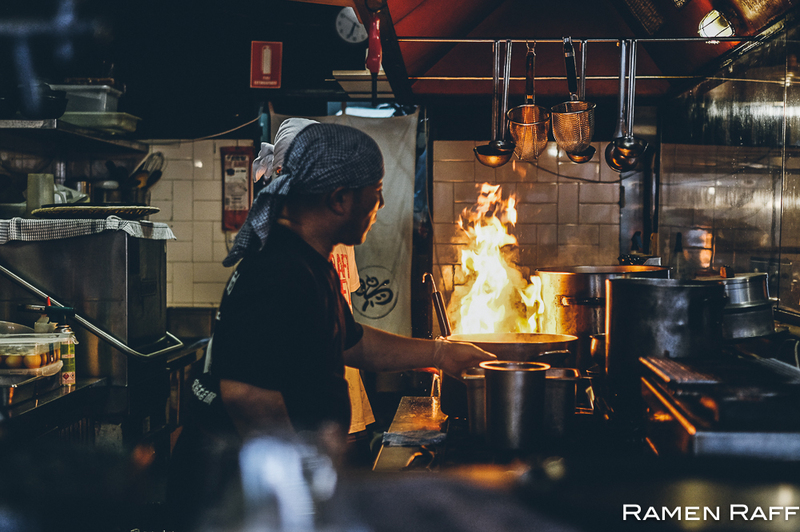 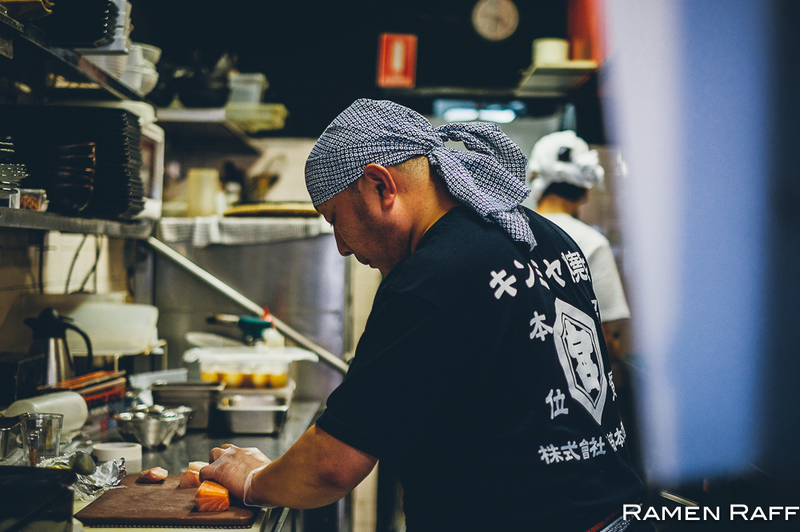 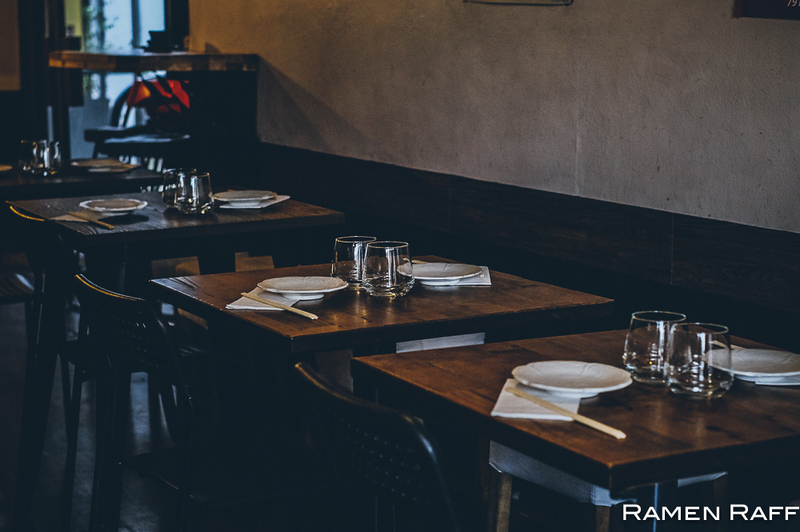 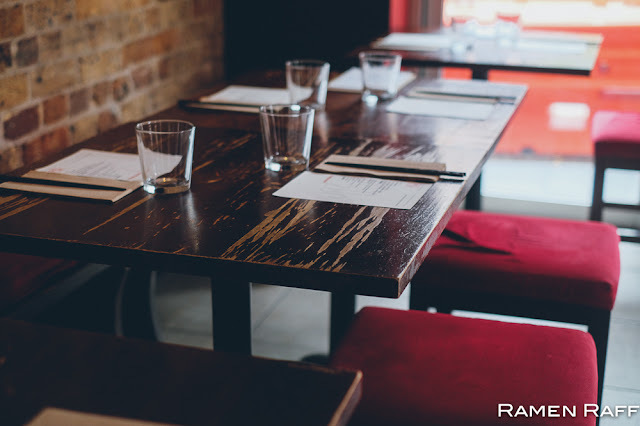 According to my homies at Ramen Beast, the estimates vary at around 6,000 to 10,000 as of 2017. 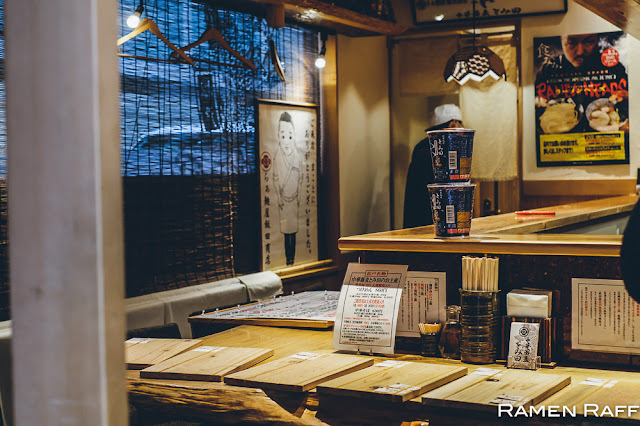 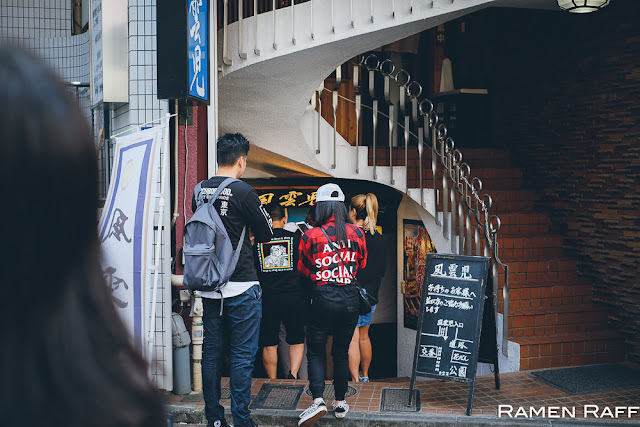 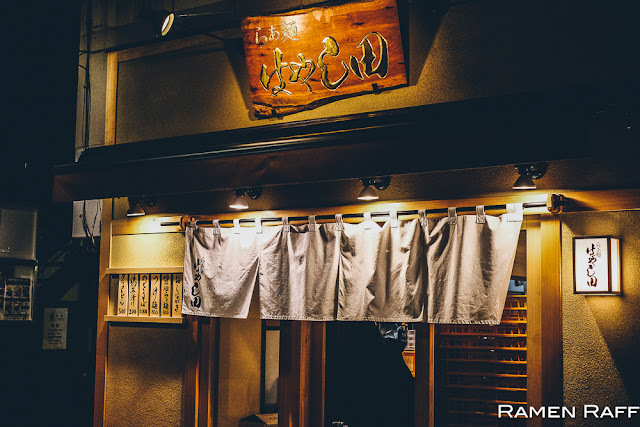 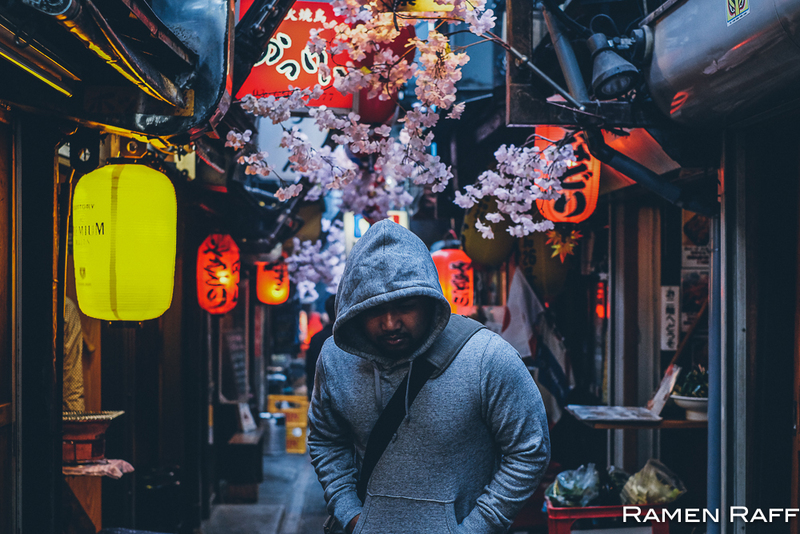 Amongst those shops are also thousands of ramenyas that offer tsukemen or solely dedicated to offering only tsukemen. 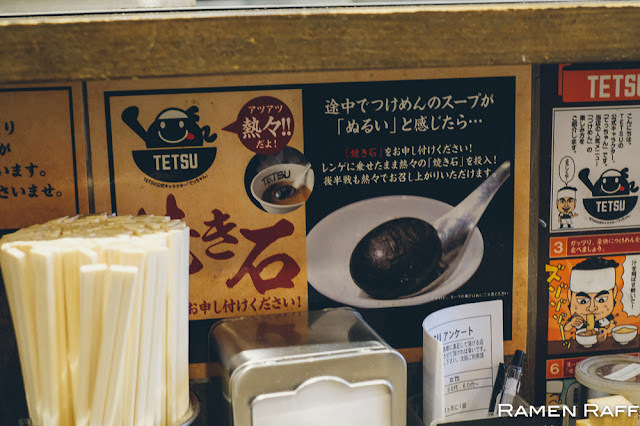 You can’t talk about Tokyo tsukemen without mentioning the legendary Tomita. Tomita-san’s OG shop in Matsudo has been given the title “best ramen of the year” in Japan four years in a row by a prestigious ramen guidebook. 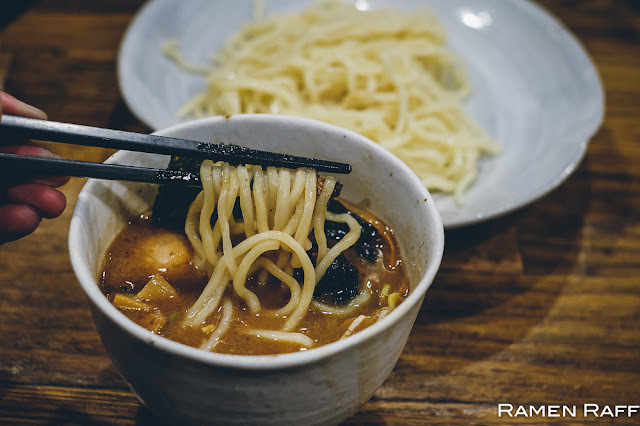 The thick broth is stewed for 3 days. Leftover broth from previous days is used in the daily stock. There are four different broths combined. Tomita’s goal is to make something amazing out of something worth ¥880. Tonkotsu, torigara, garlic, onions and ginger are part of his golden broth. 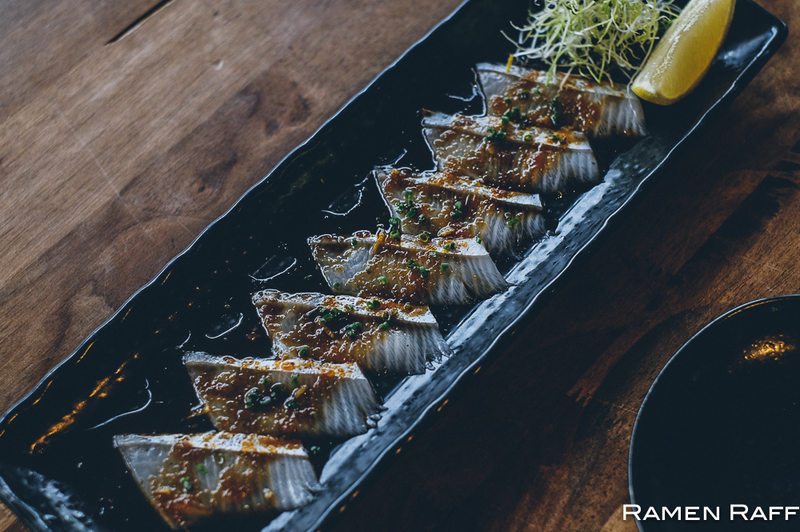 Niboshi is added later on for smoky accent as well as mackarel. 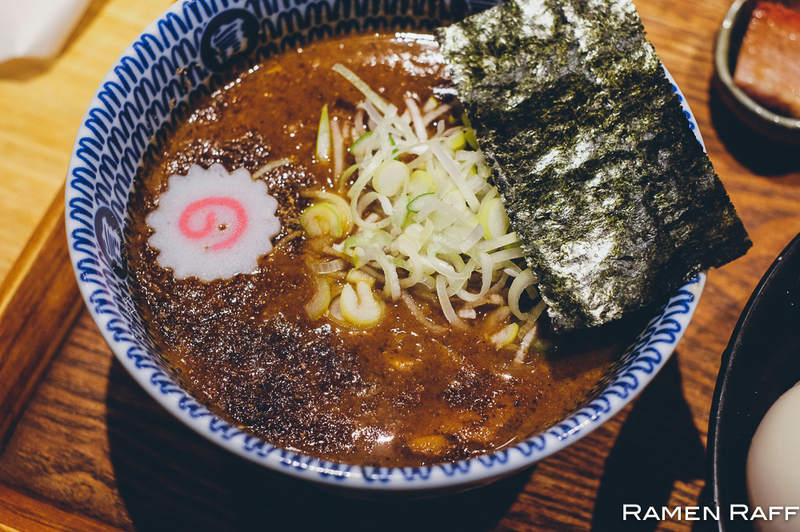 The broth was thick and had layers and layers of flavour with lots of umami. 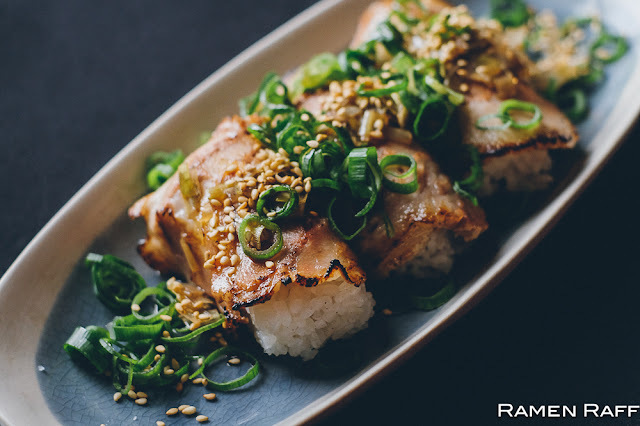 The shoyu tare, yuzu citrus, pepper and fish powder adds extra complexity and depth. 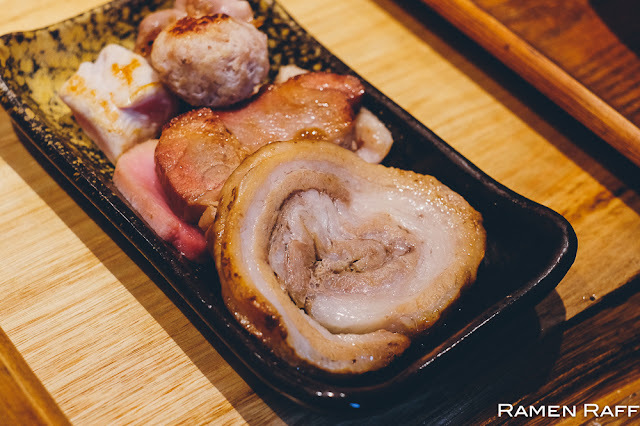 There’s also menma, naruto, negi and some amazing chashu. 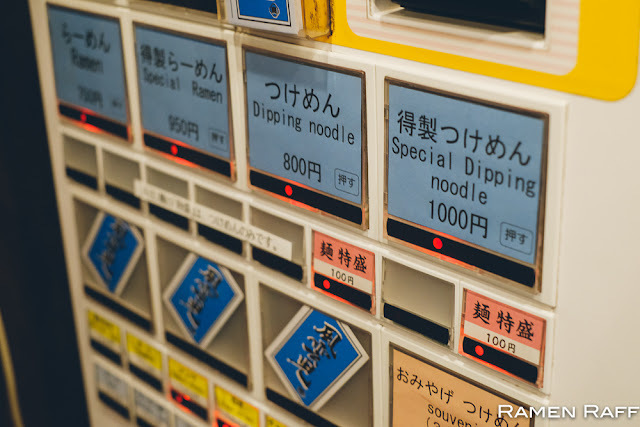 The thick housemade noodles are made out of 4 types of flour. 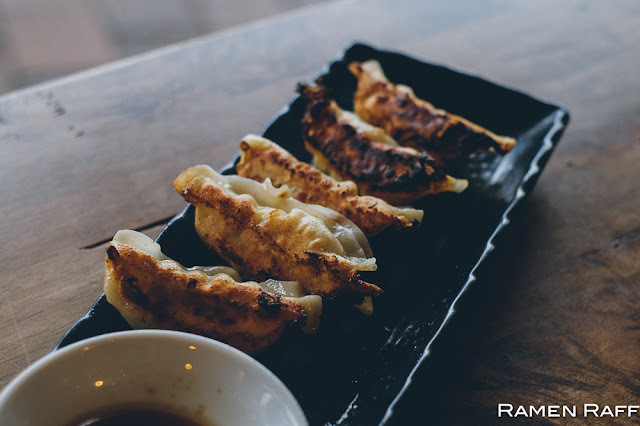 They are on the bouncy side and bit chewy. One more awesome fact, Tomita-san worked under the original legendary Taishoken founder and head chef, Mr. Yamagashi. 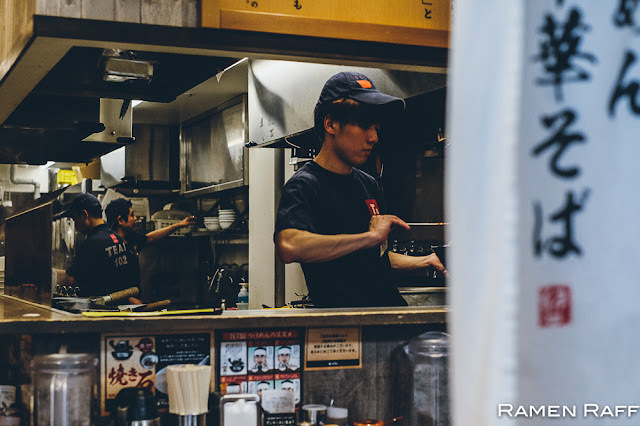 Hands down, this is my favourite ramen shop in Japan to date. PS: If you don’t feel like waking up early and lining up at 7am in the morning, they also have a shop at Mitsui Park Outlet in Kisarazu. 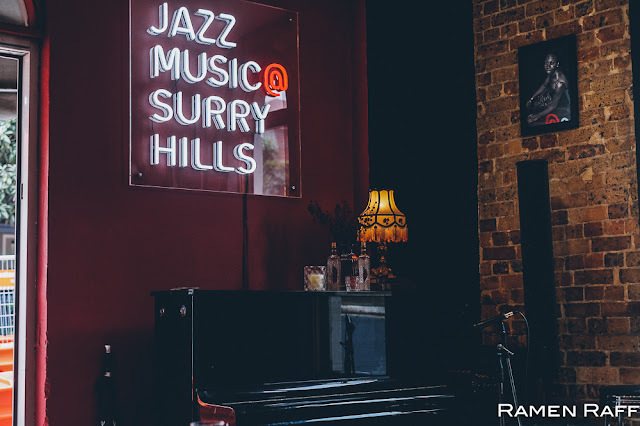 Hours: Open daily 11am to 3pm. 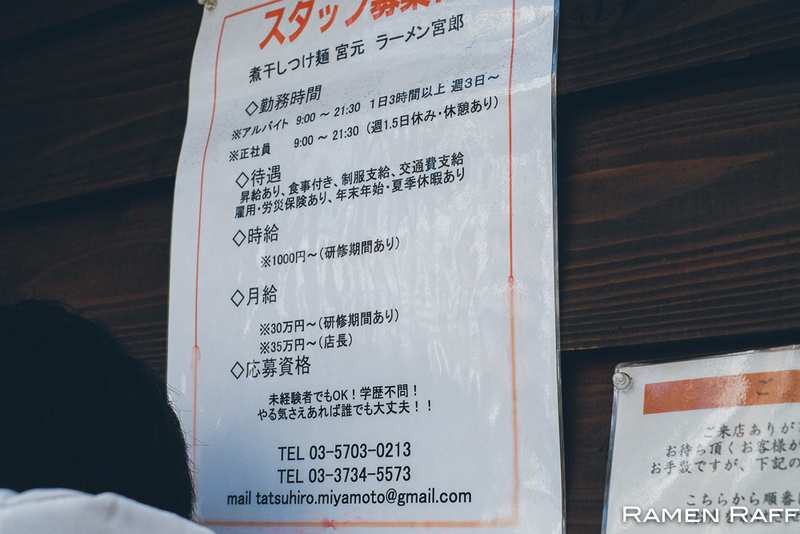 Tickets reservation from 7am. 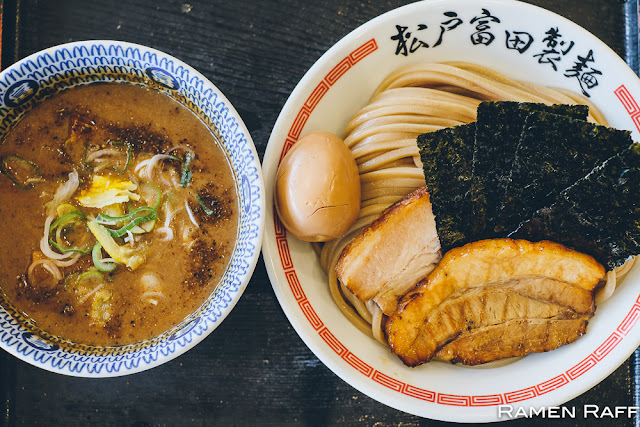 Fuunji is another famous tsukemen y’all need to check out. 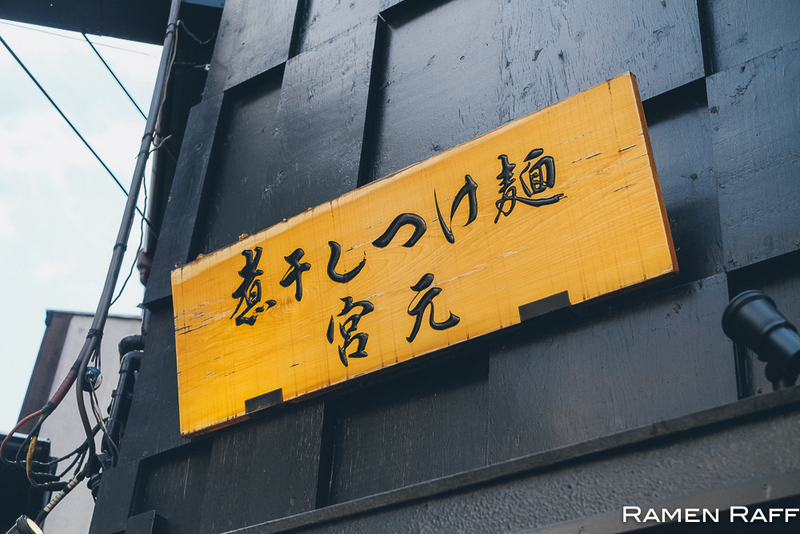 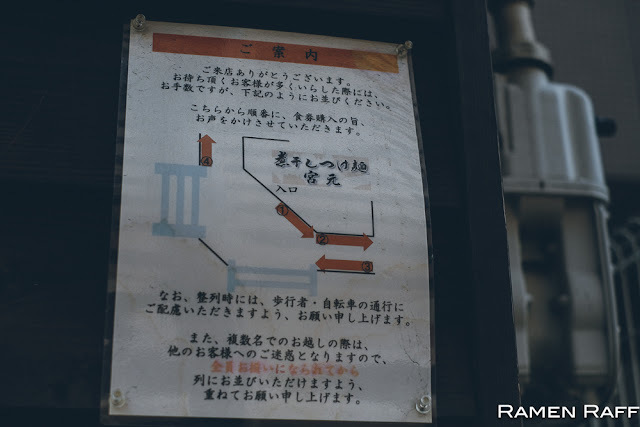 It is located Southwest of Shinjuku station. 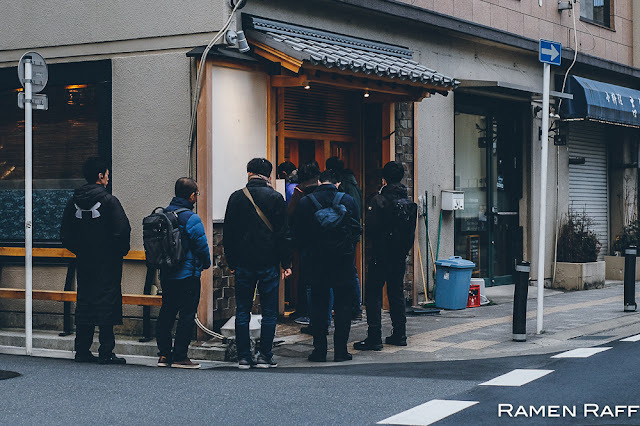 Minutes before opening Fuunji’s opening time, there would be queue outside of Miyake-san’s shop. 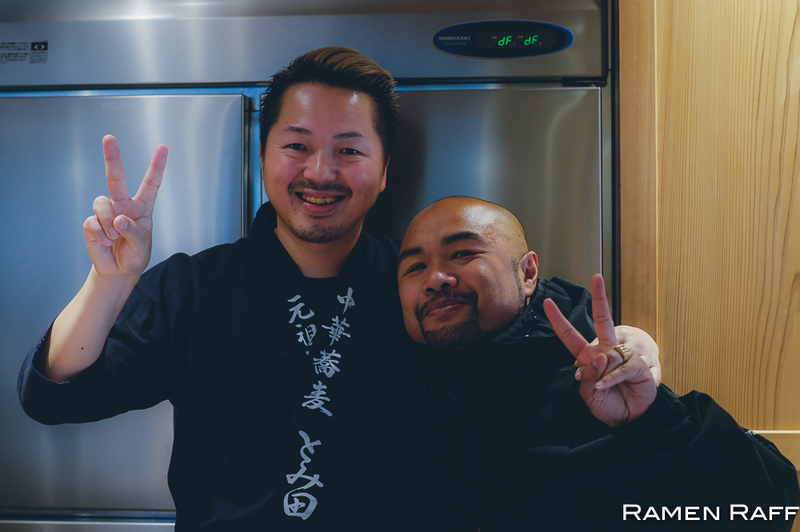 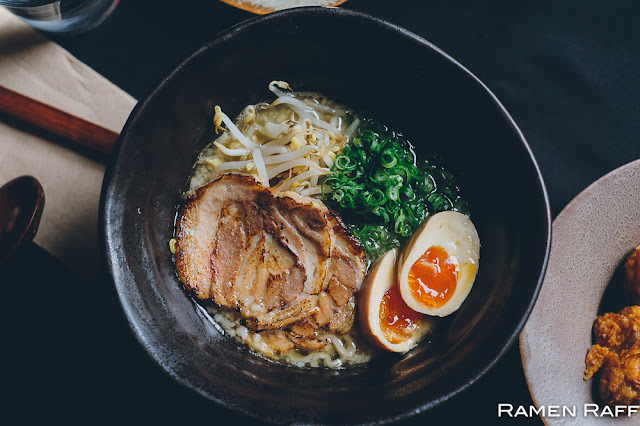 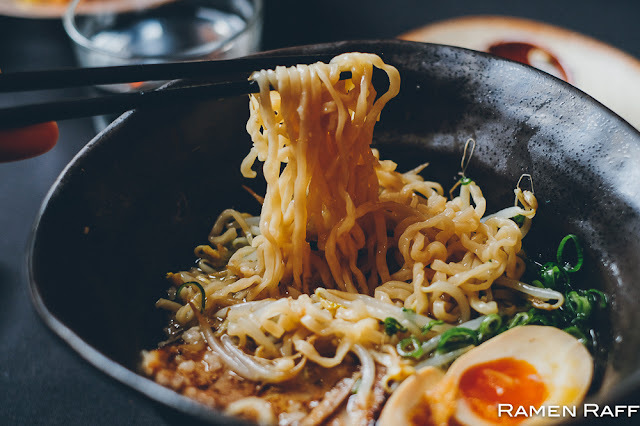 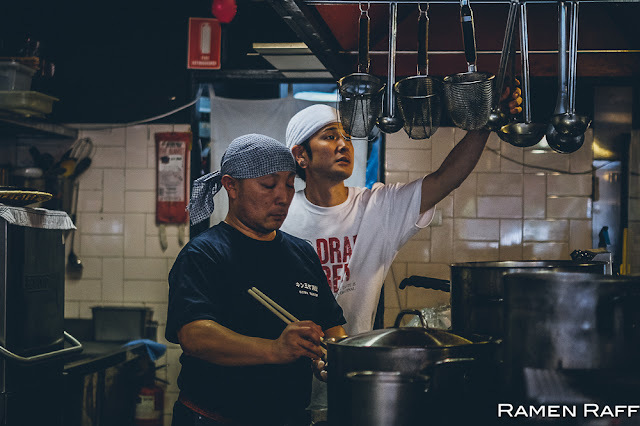 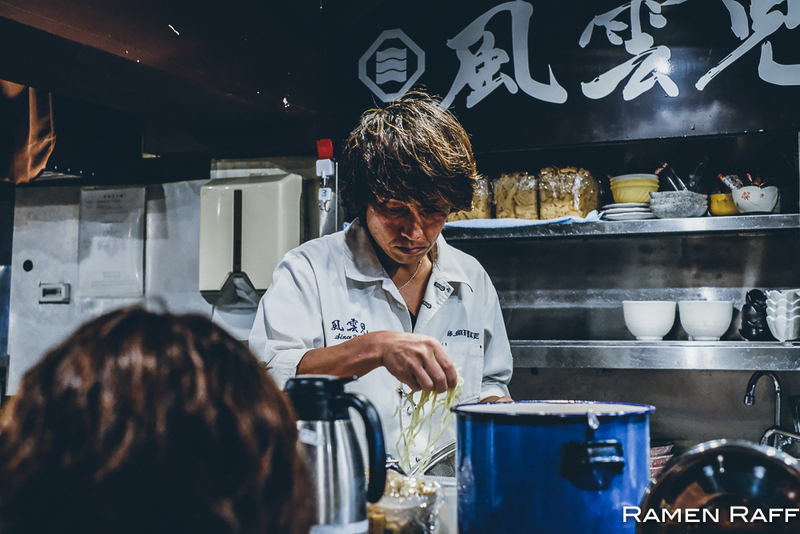 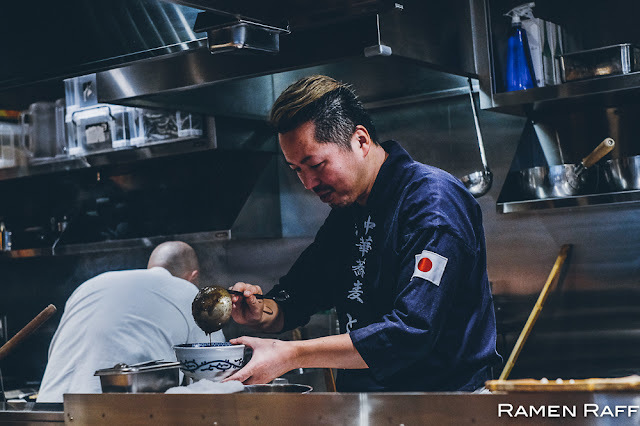 Mr Miyake is a self taught ramen cook who has been all over the country to try all the best tsukemen shops. Both tsukemen and ramen offerings are available at the shop. 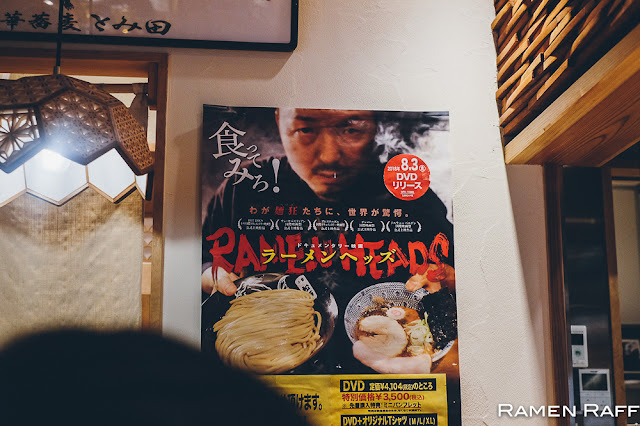 But most of the customers come here for his signature gyokai chicken tsukemen. 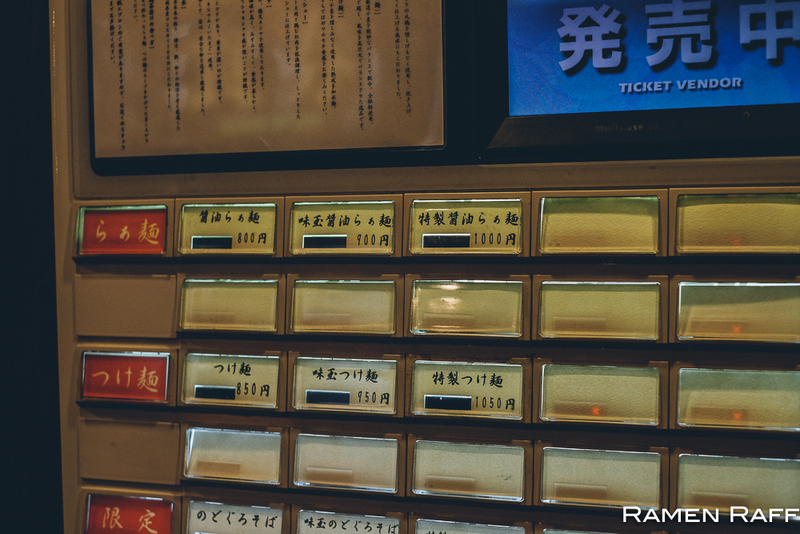 Like most shops, you buy your tickets at the vending machine (buttons also have English translation). Once you are seated, you will be asked for your ticket and whether you want medium or large serving of noodles. 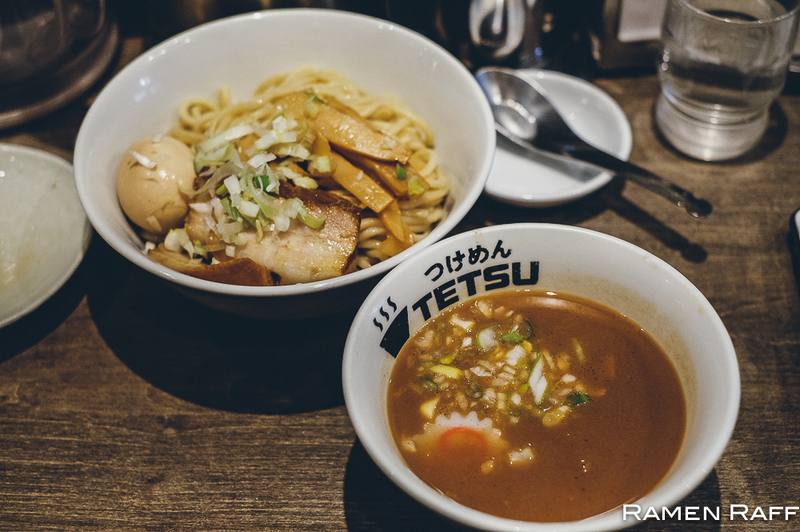 Their tokusei or special tsukemen (¥1000) is my go to option, which comes with an eggy type noodles, a medium thick seafood chicken broth topped with fish powder, pieces of chashu and ajitamago (flavoured soft boiled egg). 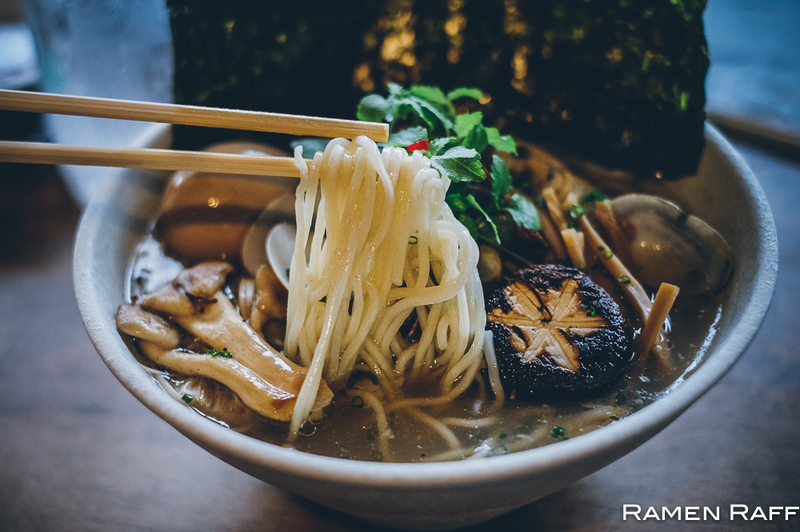 The broth coats the noodles a little bit and is quite aromatic. 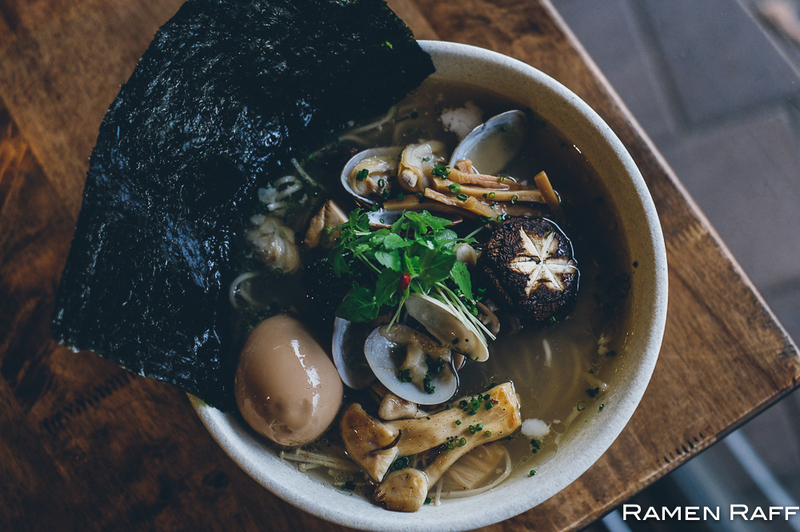 It is full of umami with a bit of sweetness and some smoky accent. 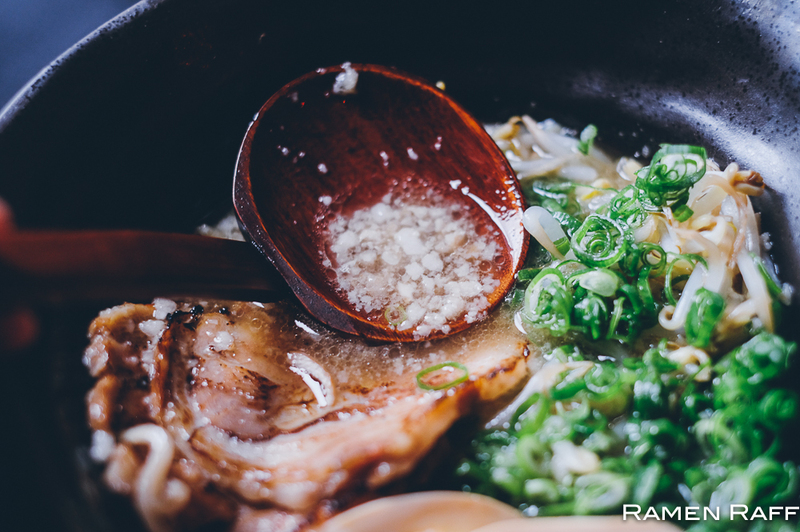 For leftover soup, there’s dashi available (no extra cost) to add to your soup and make it more drinkable. Beware, this shop is quite tiny and there’s a queue of people right behind you as you eat. 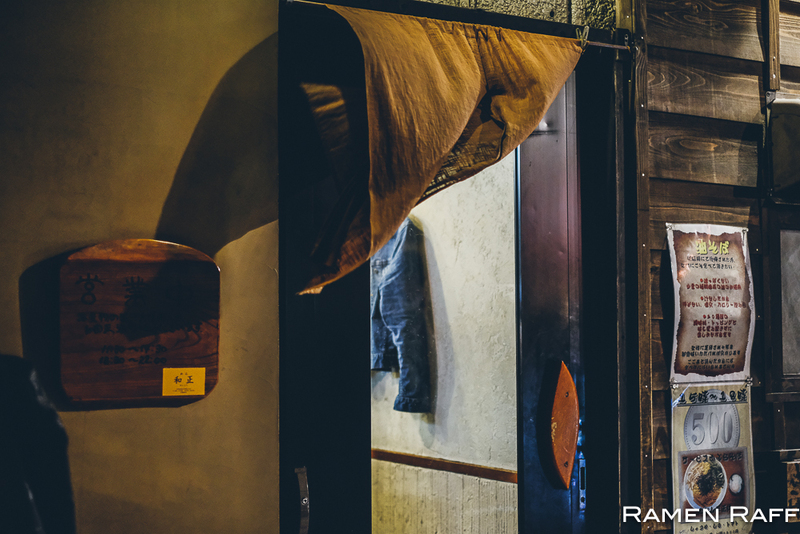 If you enjoy the umami from dried baby sardines called Niboshi and you want to take it to another level in terms of flavour, then you need to visit Miyamoto in Kamata. As the shop’s name suggest, they specialise in Niboshi and go all out with it in their tsukemen. This is a popular shop so I suggest going before opening time. 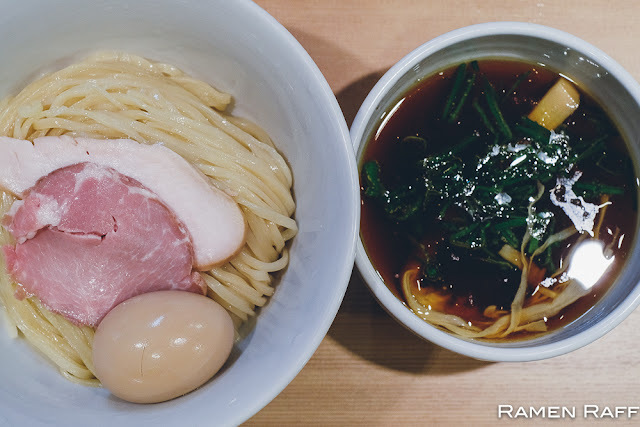 Miyamoto’s Tokusei Tsukemen (特製極濃煮干しつけ麺, ¥1000) has the most intense fish umami flavour I have come across. 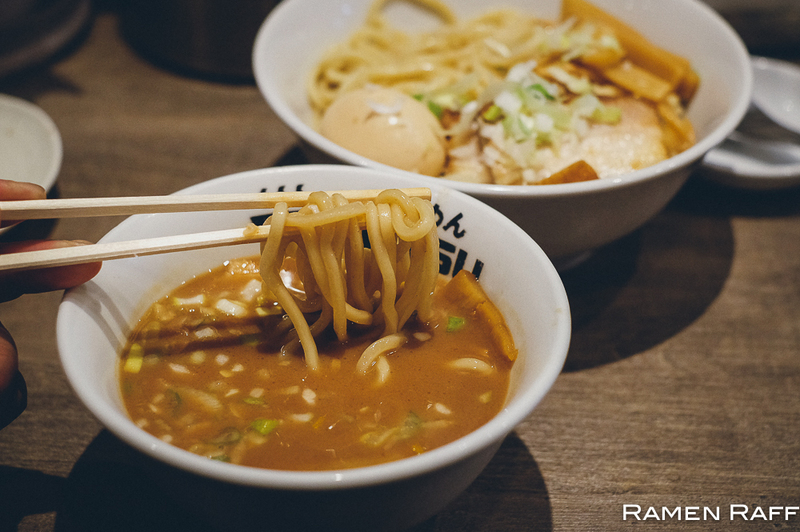 First up, the noodles were insanely good and the chashu was almost like a peppery ham. The ajitama was perfect and on the sweet side. 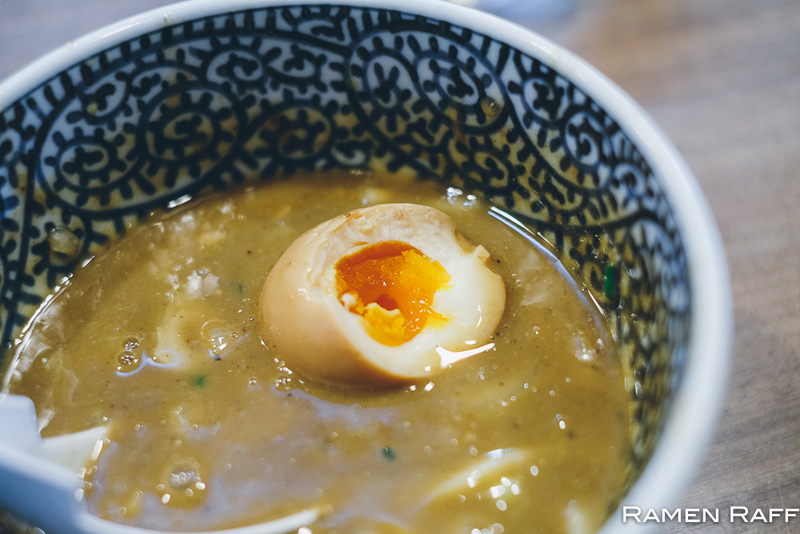 The super thick niboshi tonkotsu broth was intense and super heavy on the niboshi umami but with heaps of onions to cut through the intensity. 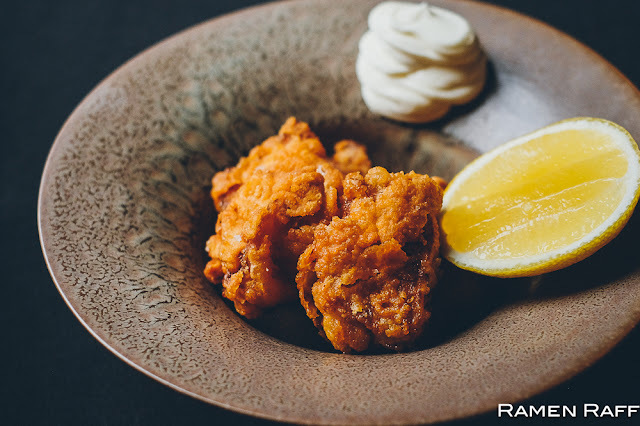 This is not for anyone with a low tolerance to salty and heavy umami flavours. But if you like it intense like me, then you need to try it. 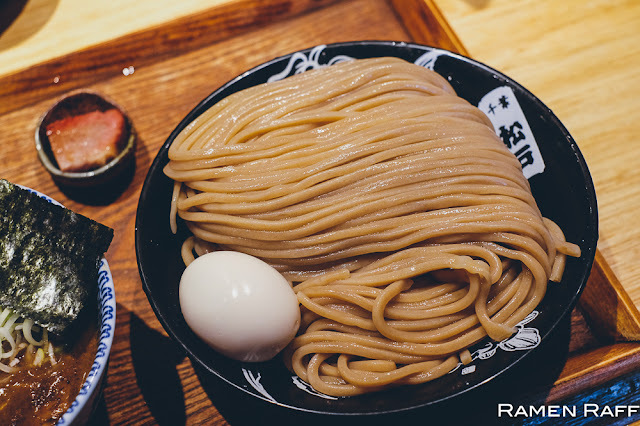 Tetsu tsukemen is an institution in Tokyo. 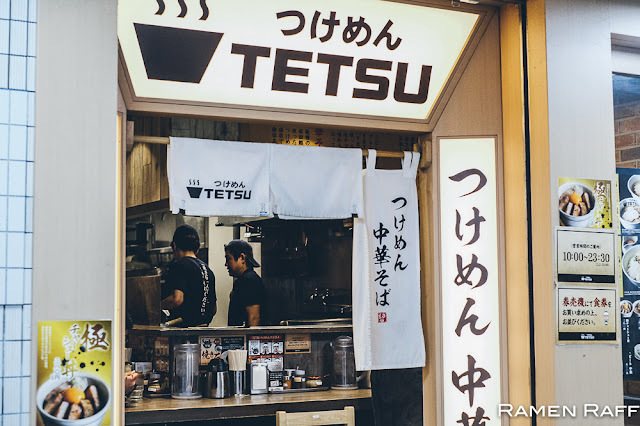 You’ll find many Tetsu shops in Tokyo. 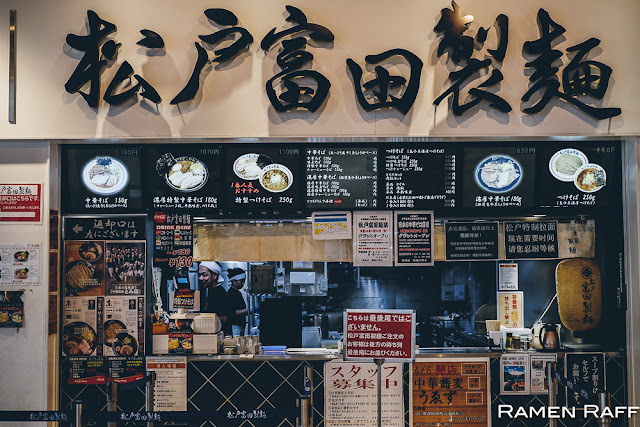 The Shinjuku station shop tends to have shorter lines and is quite convenient to go to. 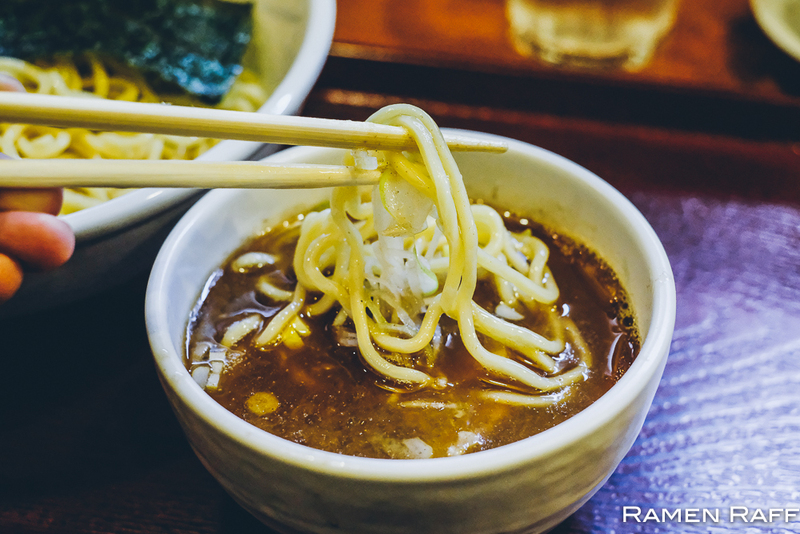 The tsukemen broth here is quite similar to Fuunji’s in my opinion. The difference is that I find Tetsu’s broth less sweet and a tad more on the umami smoky side with a good balance of pork and smoky seafood flavours. 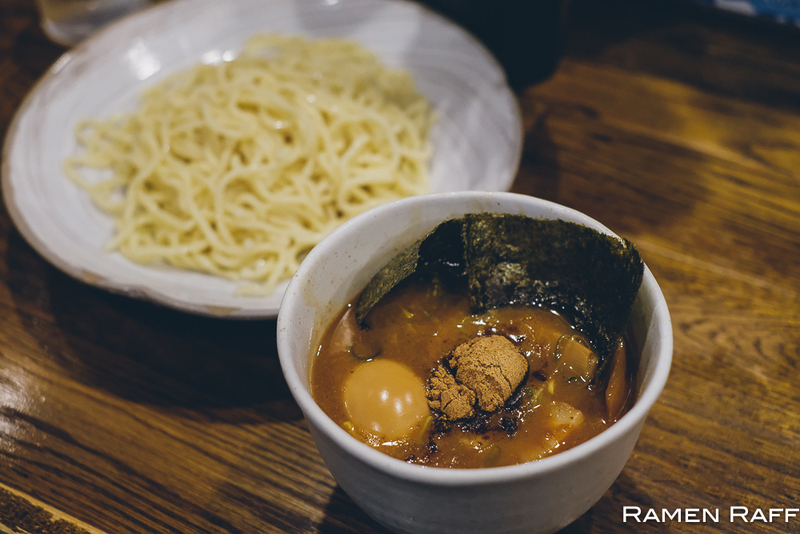 The thick noodles comes hiyamori style which is served slightly cold. 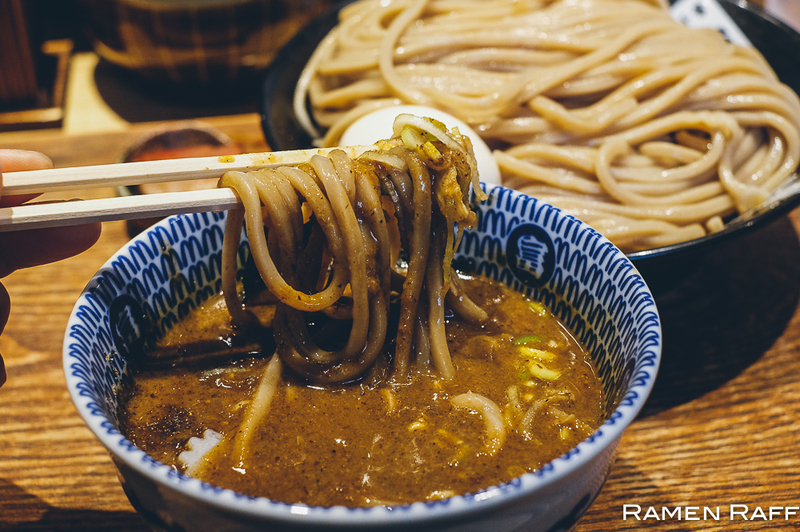 Try the special tsukemen (¥950) if you want to try all the special toppings. 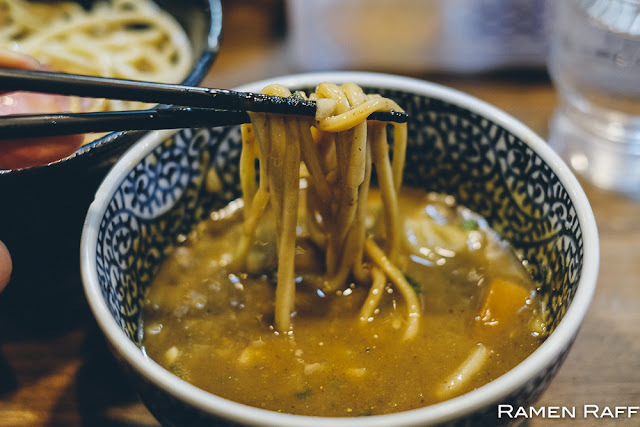 Tonkotsu gyokai tsukemen can be quite intense. 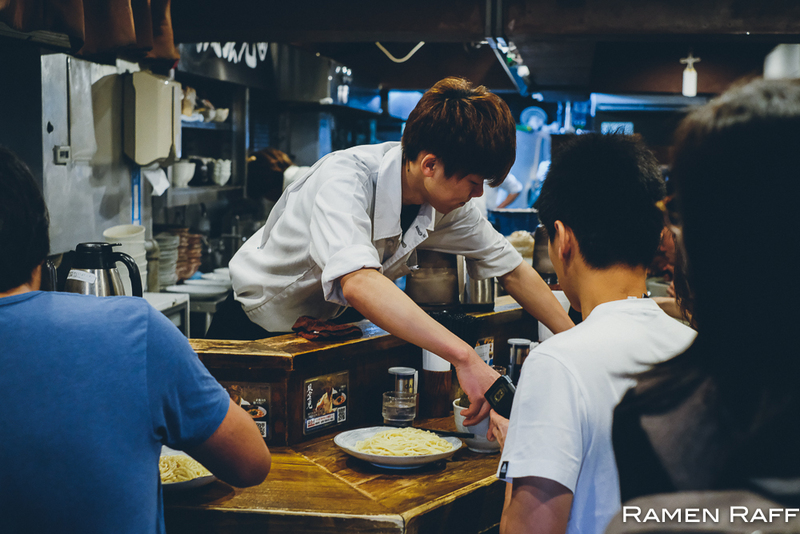 If you want it on the lighter side, then you should try Men Washo in Sangenjaya. Their tonkotsu gyokai tsukemen with ajitama (¥800) is the go to. 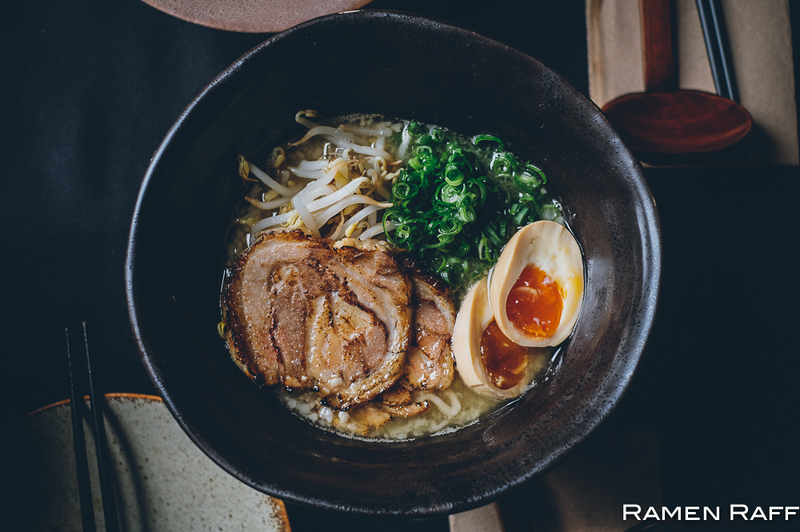 The consistency of the broth is much lighter compared to most tonkotsu gyokai broths but it is still umami packed with smoky and sweet notes. The noodles are not as thick compared to most noodles used for tsukemen but is still amazing for capturing the broth with every dip. 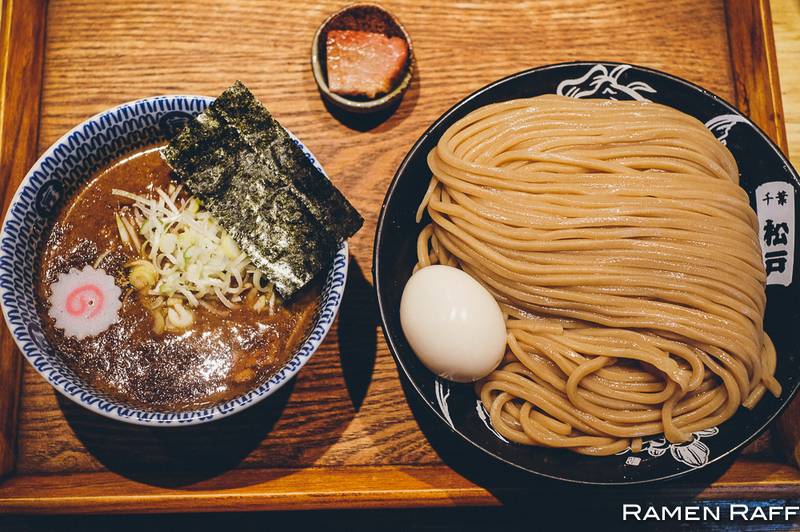 Even for a medium sized tsukemen, the serving is quite large. For a lighter tsukemen option with a convenient location in Shinjuku (Behind the massive Biqlo store) y’all need to check out Hayashida. 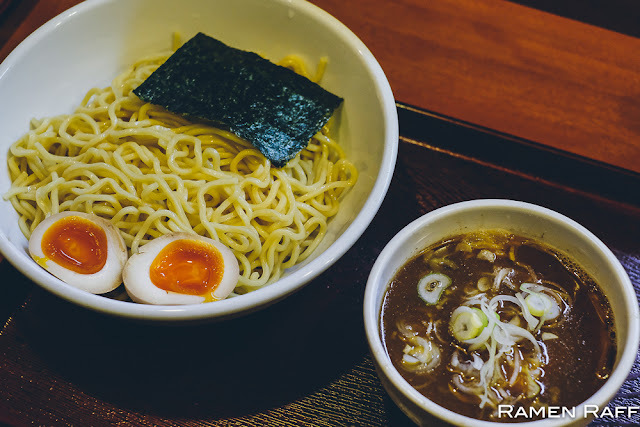 This place is known for their shoyu ramen but their premium special tsukemen (¥950) is pretty awesome too. 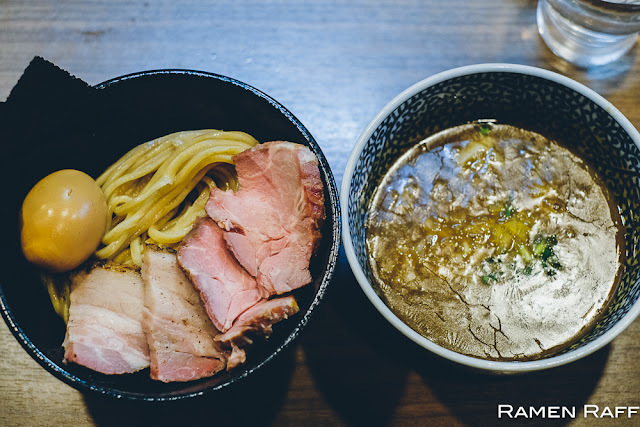 Their thick bouncy noodles, sous vide pork, ajitama and light chicken shoyu dipping broth (made with Oyama jidori chicken) was so damn good. 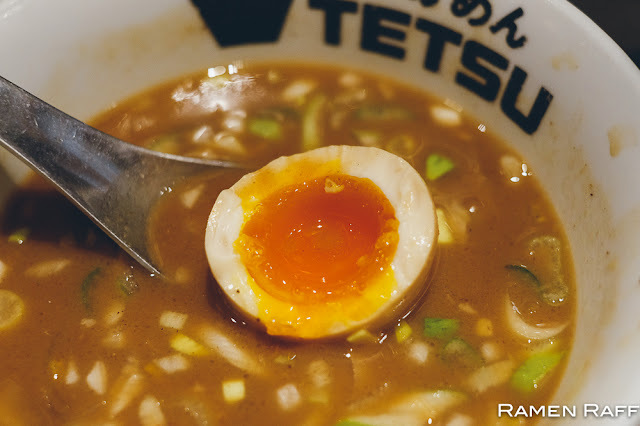 The broth had this well-balanced umami, salty and sweet flavours.